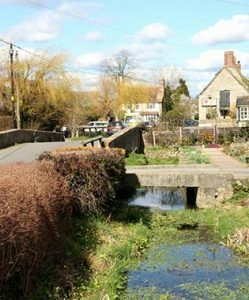 As with many villages in the area, Wendlebury has had issues with traffic using the main road through the village as a ‘rat run’, particularly when the A34 and the Junction 9 roundabout are busy, but also at other times. 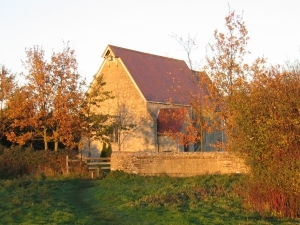 The Parish Council arranged for Oxfordshire County Council to set up monitoring equipment at both ends of the village in April. Mr Mike Wasley from OCC will be coming to discuss the data at the Parish Council meeting on 21 June.